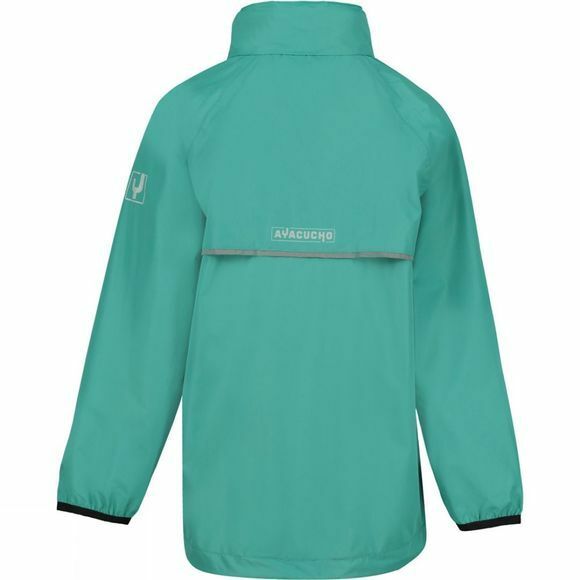 The ABCSN3Lennon Packable Jacket from Ayacucho is a lightweight waterproof jacket that is ideal for keeping the rain at bay when you're out exploring. Perfect for keeping little ones dry and comfortable, they pack down small into the stuff sack so you can always have it with you. 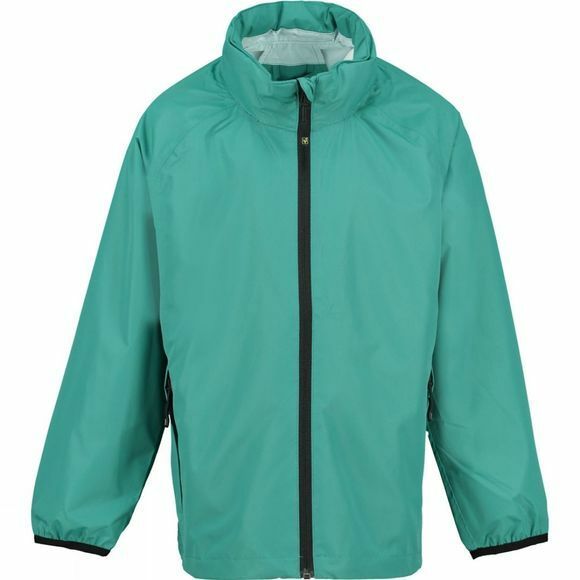 A roll-away hood makes it perfect for dry but windy conditions too.